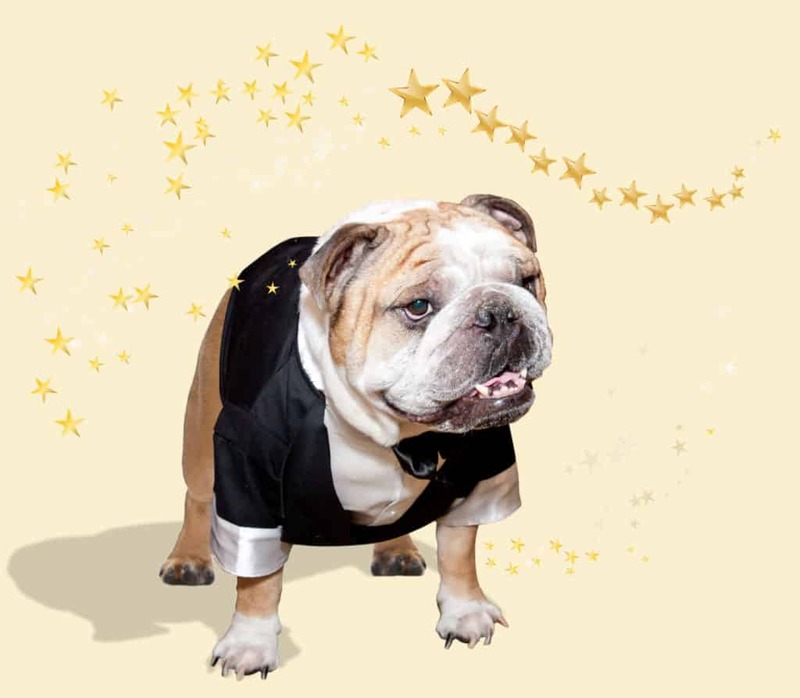 If you did not have a chance to attend in 2017, don’t miss the 9th Annual Bully Ball at the Grand Hyatt, Buckhead in Atlanta on Saturday, February 17, 2018. 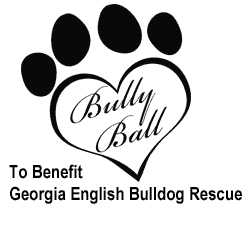 Georgia English Bulldog Rescue is dedicated to responsible English Bulldog ownership while medically rehabilitating and rehoming neglected bulldogs in the South. Please support our mission by becoming a corporate or individual sponsor of the Bully Ball or consider contributing an item to our silent and live auctions. All Bully Ball donations are tax deductible to the full extent of the law. Funds go toward the medical care and needs of rescued Bulldogs.